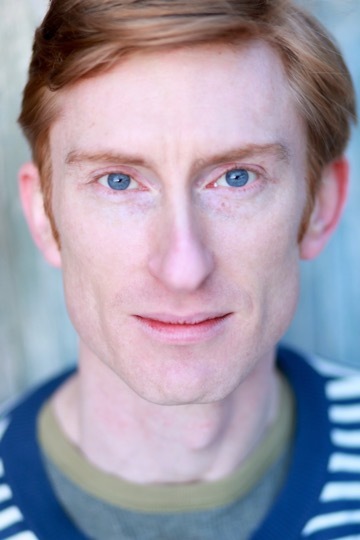 Opening this weekend: we’re delighted to have KIERAN BUCKERIDGE playing Fox in the cast of THE WIND IN THE WILLOWS at the New Vic Theatre in Stoke, playing 17 November – 26 January. This year, join Rat, Mole, Badger and Mr Toad for an adventure on the River Bank, as they navigate boat trips, intriguing new places and a succession of motor cars that will take them hurtling down winding country lanes. 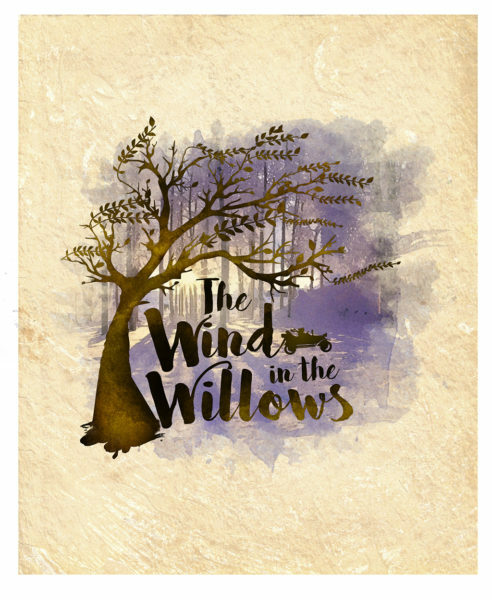 Performed by a large cast, featuring live music and filled with cunning, courage and friendship, The Wind In The Willows is an enchanting story that will capture the imaginations – and the hearts – of the whole family this Christmas! When Mole emerges from her spring clean, she is thoroughly bored. Setting off in search of something to cheer her up, she gets more than she bargained for when she meets some new friends. As they each get to know each other, their misadventures take them to unexpected places and when Mr Toad’s obsession for fast motor cars lead him astray, they find themselves far from home. But the group will stop at nothing to save their eccentric friend. Even if that means taking on the mysterious characters of the dark, Wild Wood.